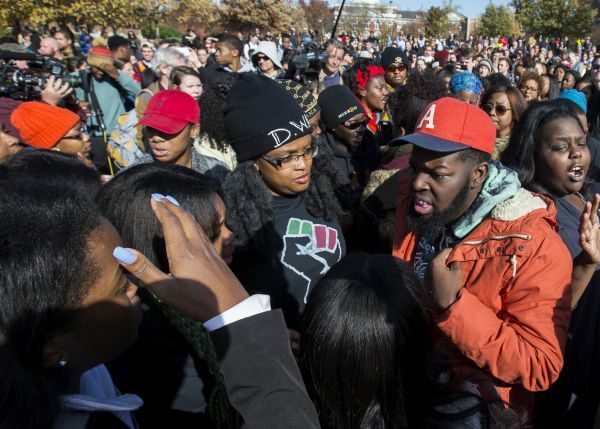 By Katherine Knott on Monday, November 23rd, 2015 at 2:10 p.m.
MU officials disputed those reports, saying the posts in question "are being made by individuals from outside the Mizzou community in an attempt to create conflict." The Legion of Black Collegians, the black student government at MU, tweeted: "It is terrible to live in a world where there is so much hate, even towards people you don't know. #PrayForParis #PrayForWorld."